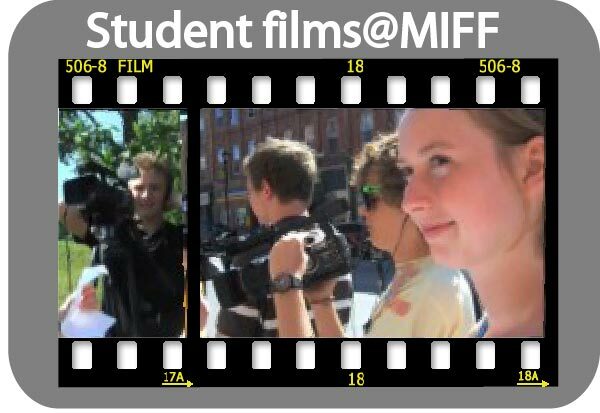 Home » Archive for category "Student films"
Ever since youth were toting cameras around Meaford as part of MY Film Studio, MIFF has been a showcase for young local talent. While award winning international films are our main focus, locally produced student “shorts” are a key part of the festival. 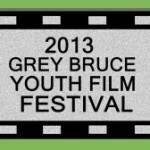 In 2012 we partnered with the Owen Sound & North Grey Union Public Library and now open each night with a highlight from the “Grey Bruce Youth Film Festival”. 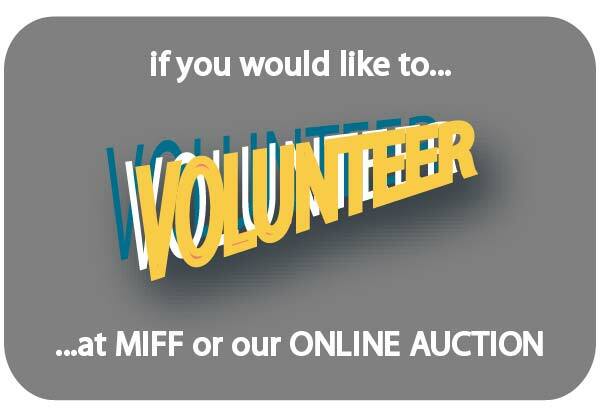 We’re pleased to be able to do that again. 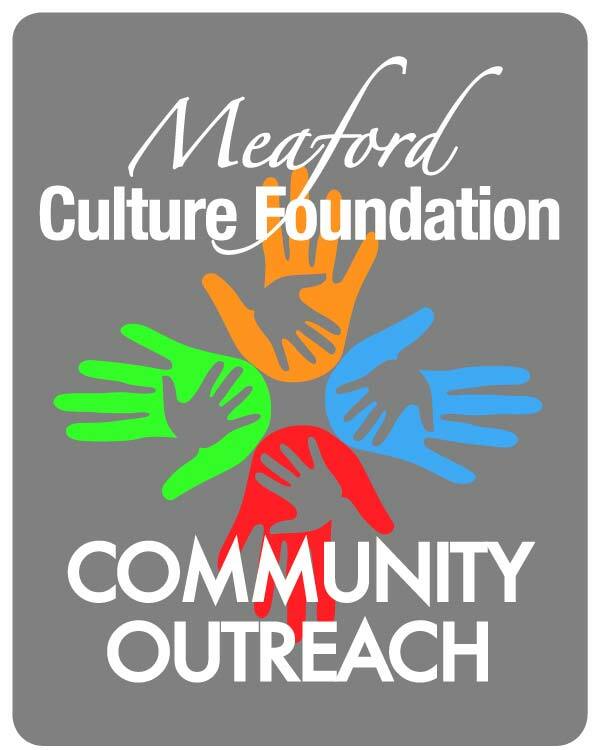 It’s a great chance to watch and meet the amazing young people around us. 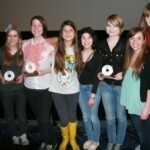 Just our student filmmakers out and about at MIFF. Some of these students are set to come back and present new work at the 2014 festival, so keep an eye out for them!